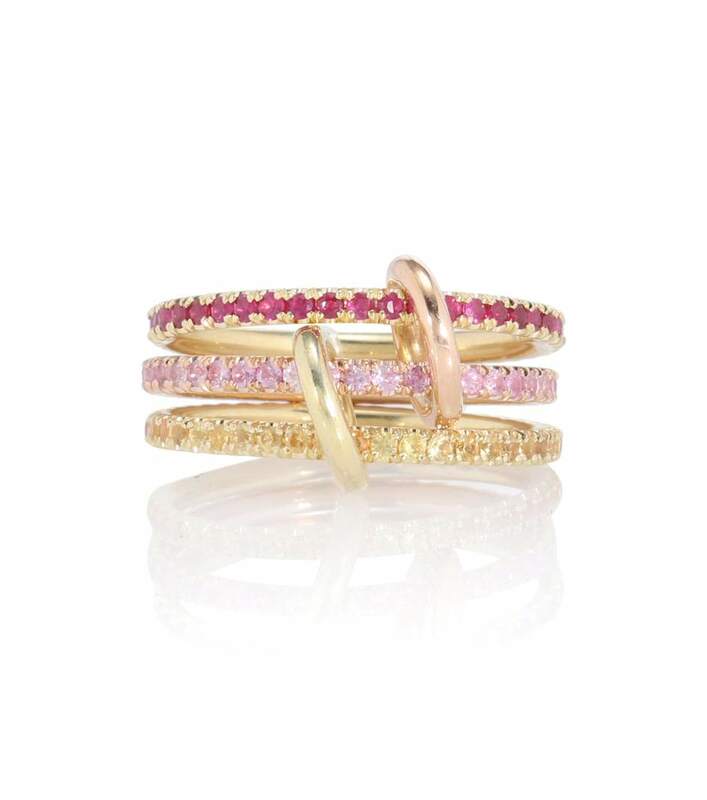 Spinelli Kilcollin Aurora Mx 18kt gold linked rings with rubies and sapphires, at mytheresa.com. 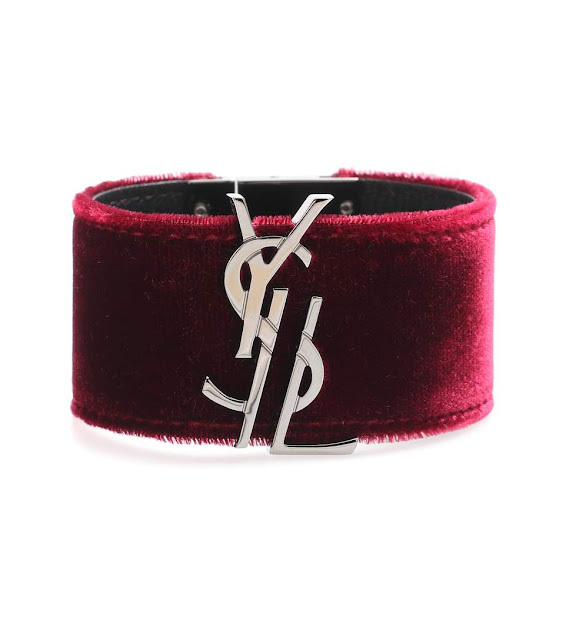 Saint Laurent embellished velvet bracelet, at mytheresa.com. 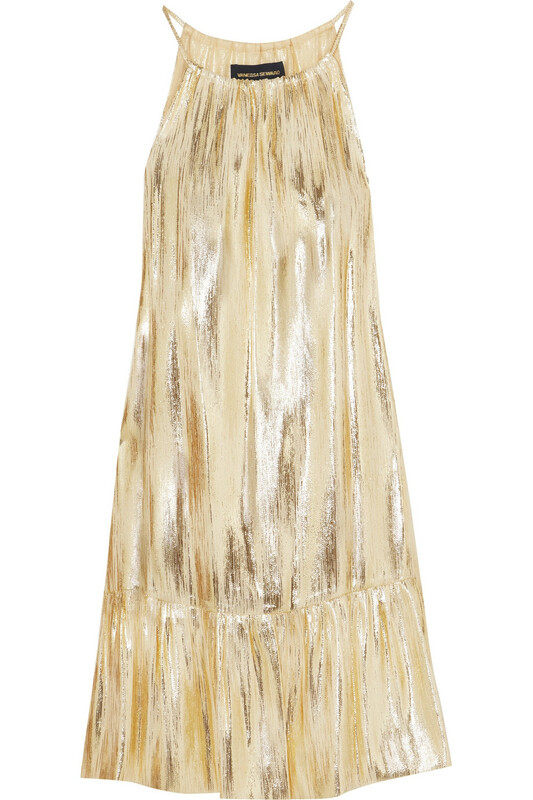 Gucci Virginia crystal-embellished corded lace Mary Jane pumps, at net-a-porter.com. Balmain Ariane lace-up suede and elastic sandals, at net-a-porter.com. 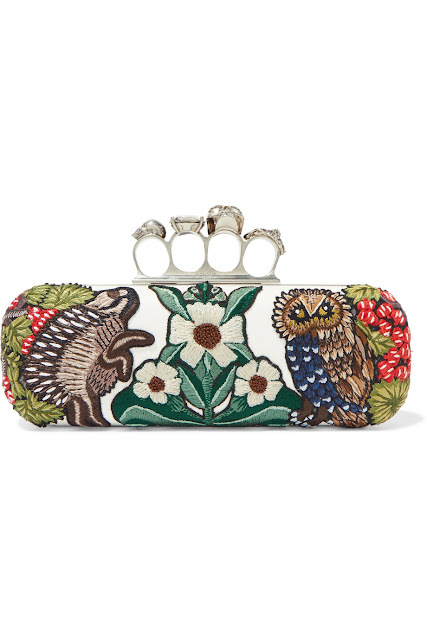 Alexander McQueen embellished appliqued leather clutch, at net-a-porter.com. 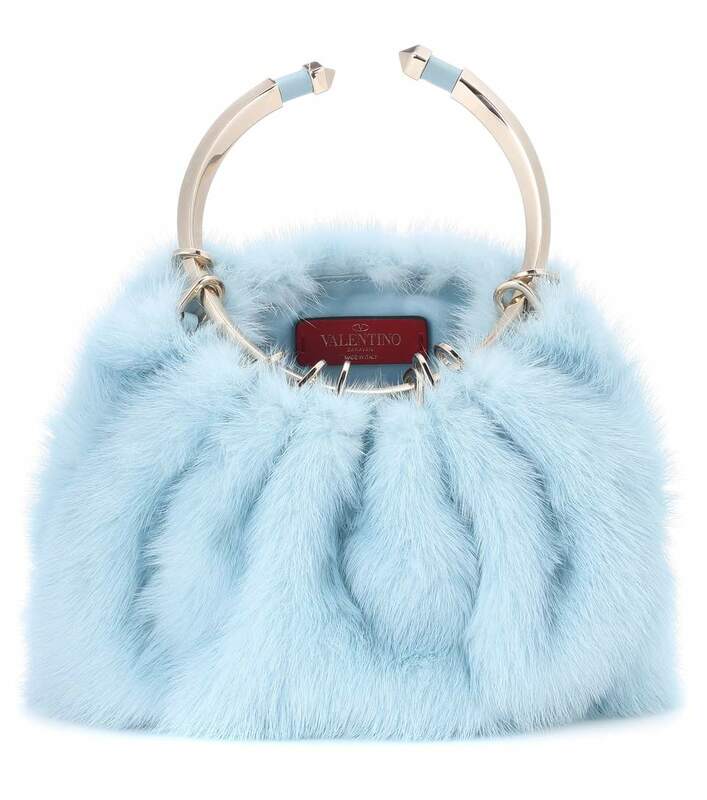 Valentino Bebop Loop mink fur clutch, at mytheresa.com. Prada fur-trimmed leather gloves, at mytheresa.com. 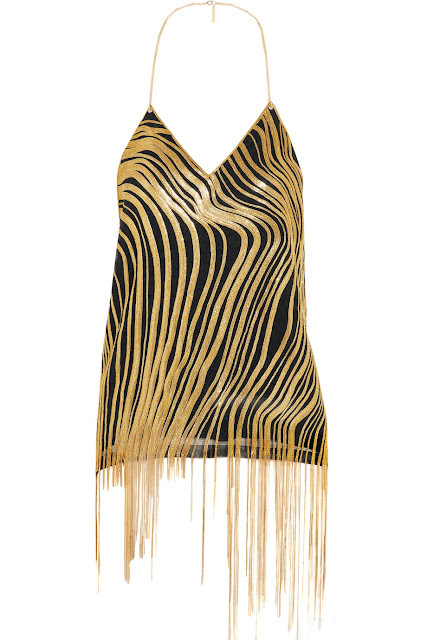 Balmain chain-embellished silk-crepe halterneck camisole, at net-a-porter.com. Monse off-the-shoulder velvet top, at net-a-porter.com. Dondup embroidered stretch-wool blazer, at dondup.com. 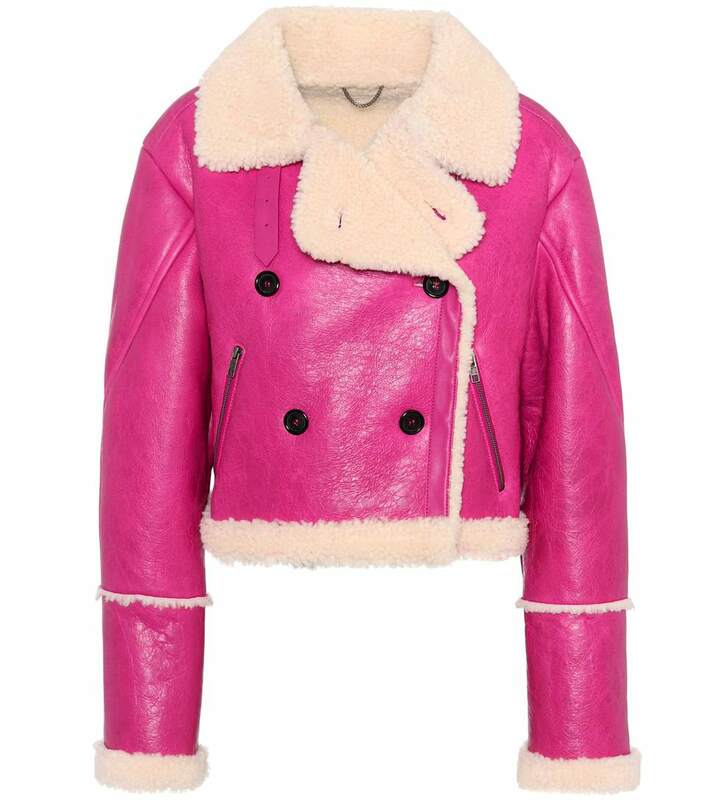 Kenzo fur-lined leather jacket, at mytheresa.com. 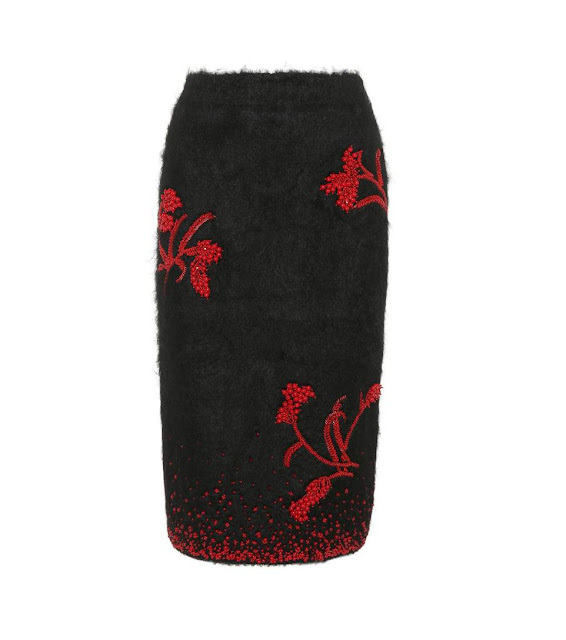 Prada embellished mohair-blend skirt, at mytheresa.com. J.W. 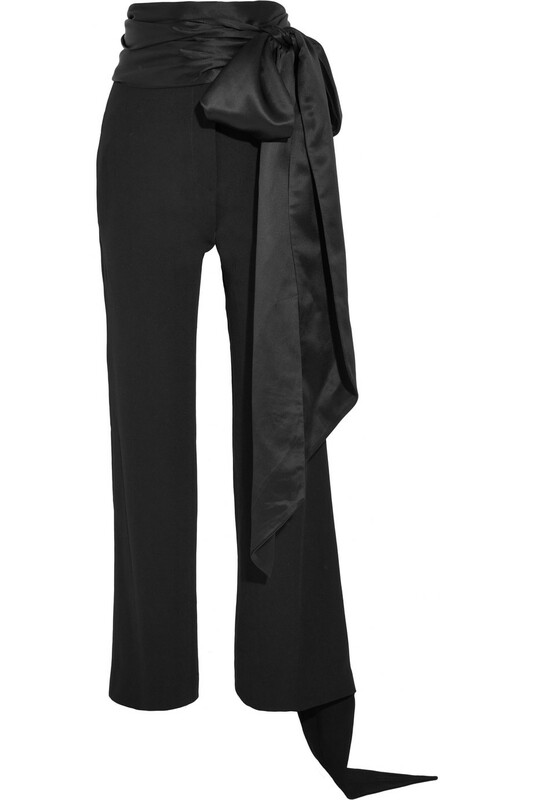 Anderson satin-paneled crepe straight-leg pants, at net-a-porter.com. 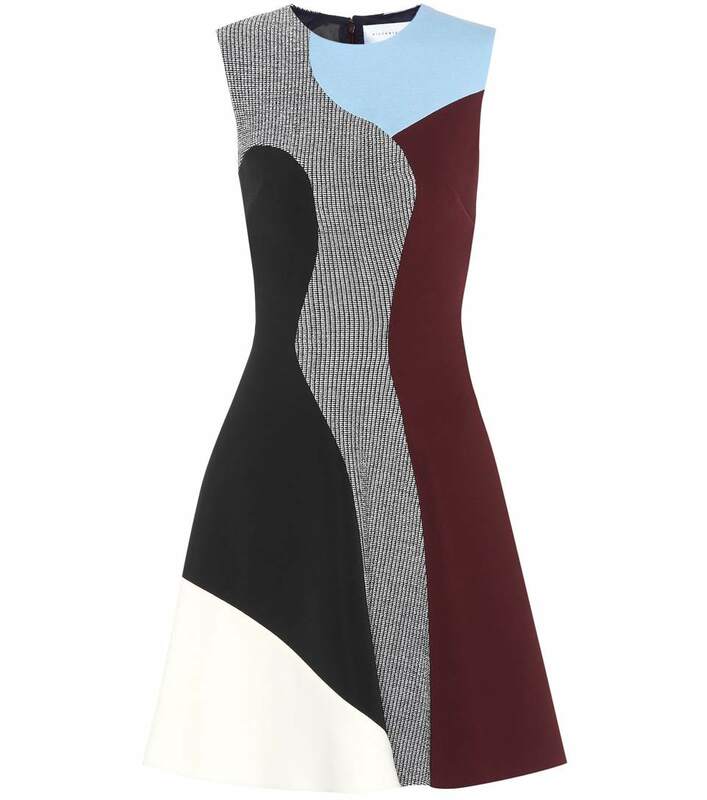 Victoria Beckham sleeveless dress, at mytheresa.com. Diane von Furstenberg embellished silk dress, at mytheresa.com. 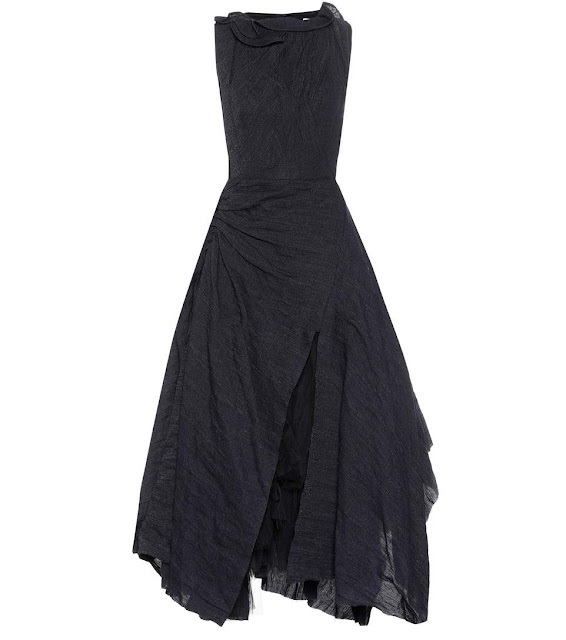 Maticevski Photogenic wool-blend dress, at mytheresa.com. 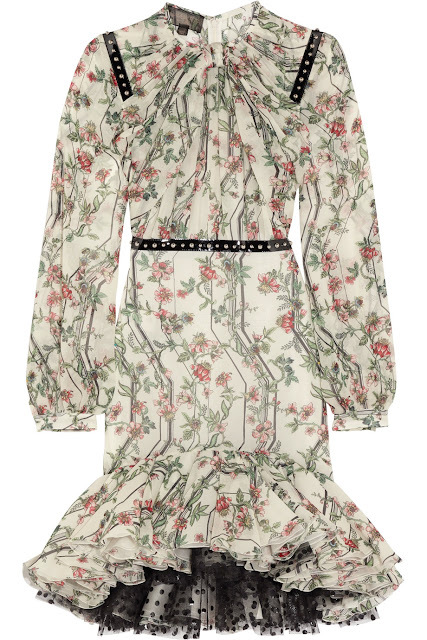 Giambattista Valli ruffled studded faux leather-trimmed silk-chiffon dress, at net-a-porter.com. 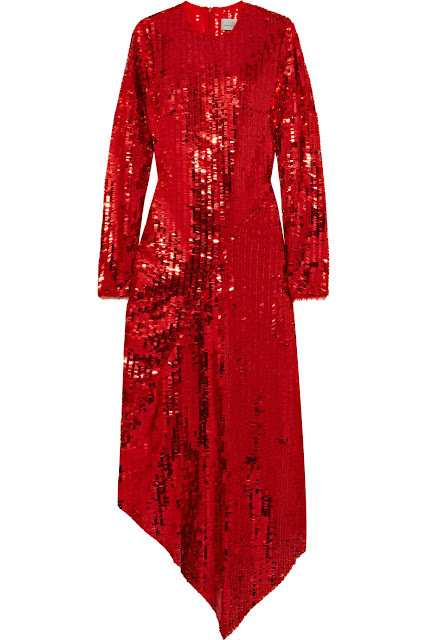 Preen by Thornton Bregazzi Clarissa asymmetric sequined mesh midi dress, at net-a-porter.com. 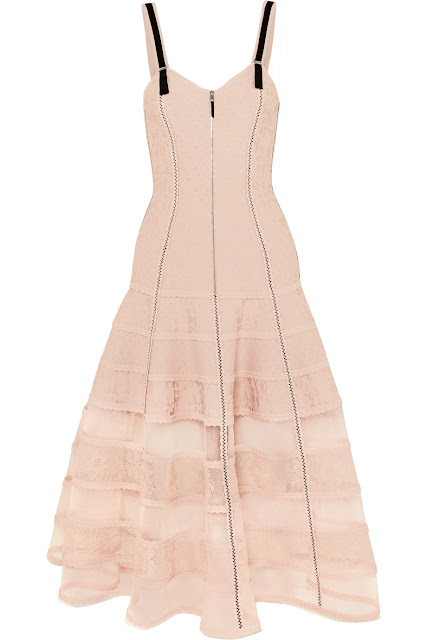 CC is quite taken with the Maticevski dress! 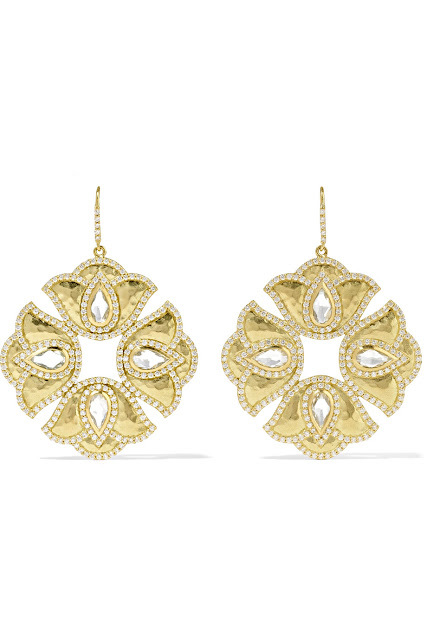 Amrapali Kaliyana Lotus 18-karat gold topaz and diamond earrings, at net-a-porter.com. 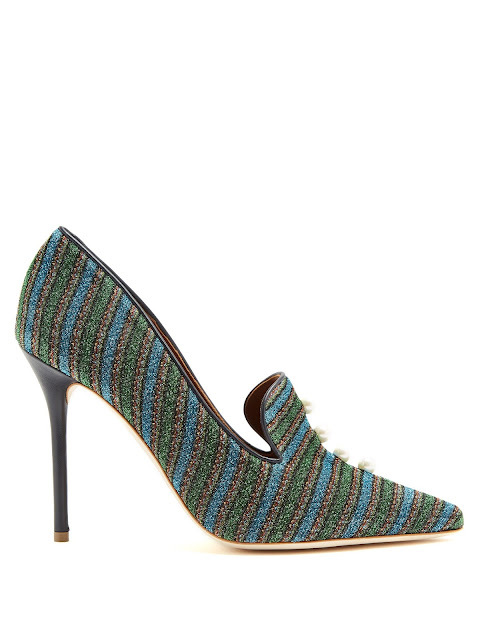 Alexandre Birman Tanny woven leather mules, at net-a-porter.com. Malone Souliers x Natalia Vodianova Lubov striped pumps, at matchesfashion.com. 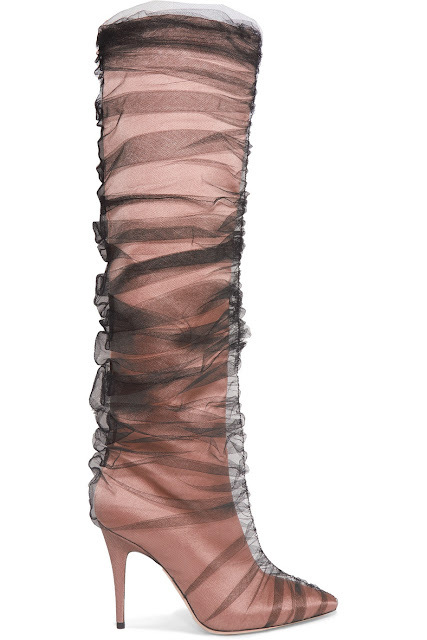 Jimmy Choo+ Off-White 100 Elisabeth tulle and satin knee boots, at net-a-porter.com. 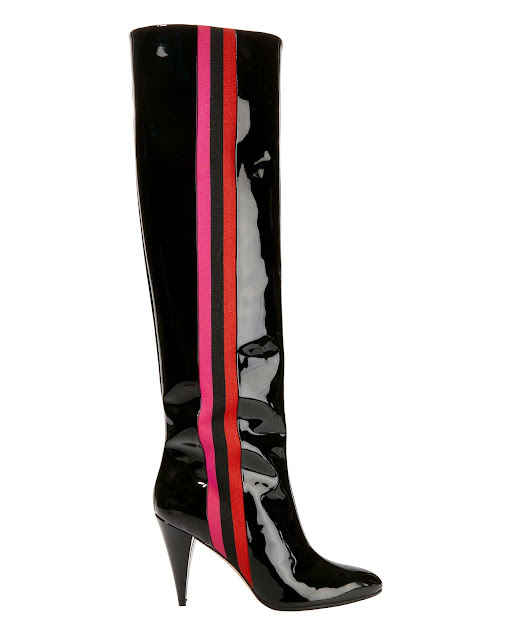 Alchimia di Ballin Scorpi Track black patent leather boots, at intermixonline.com. 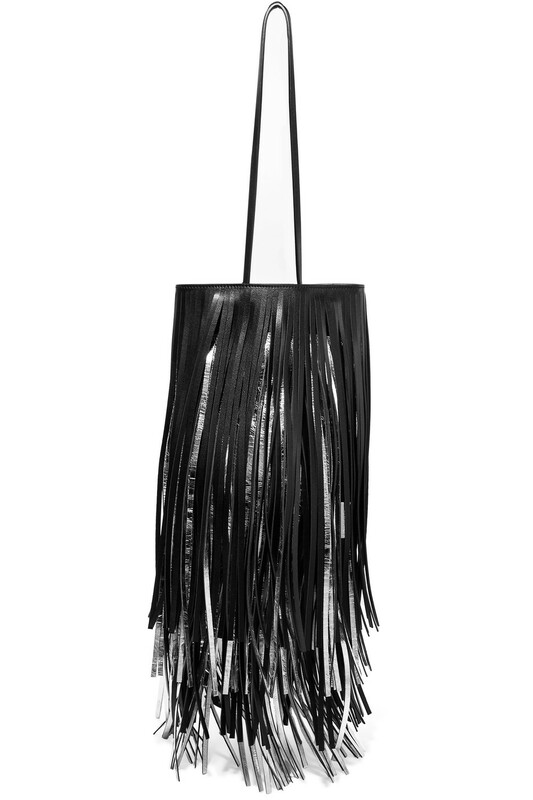 Calvin Klein 205W39NYC fringed two-tone leather bucket bag, at net-a-porter.com. 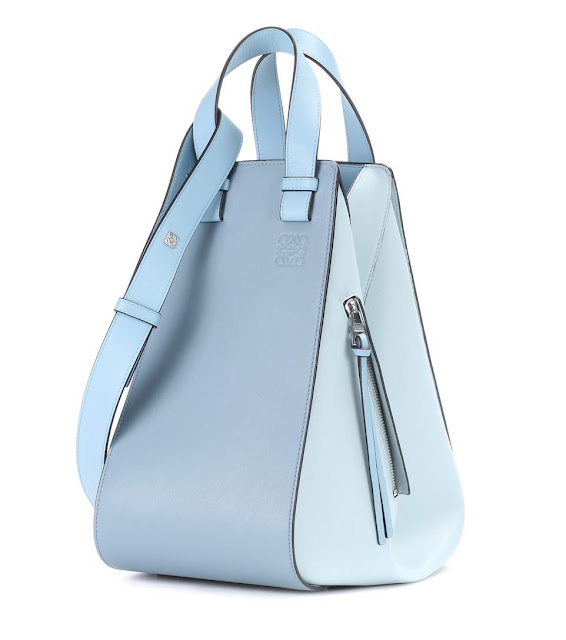 Loewe Hammock leather tote, at mytheresa.com. 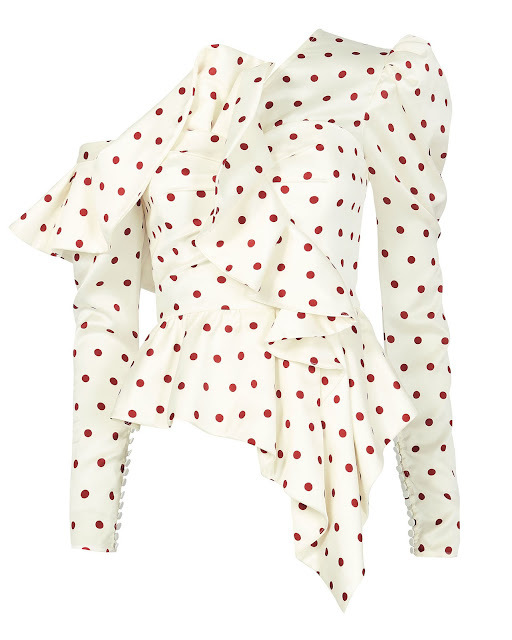 Self-Portrait polka dot frill top, at intermixonline.com. 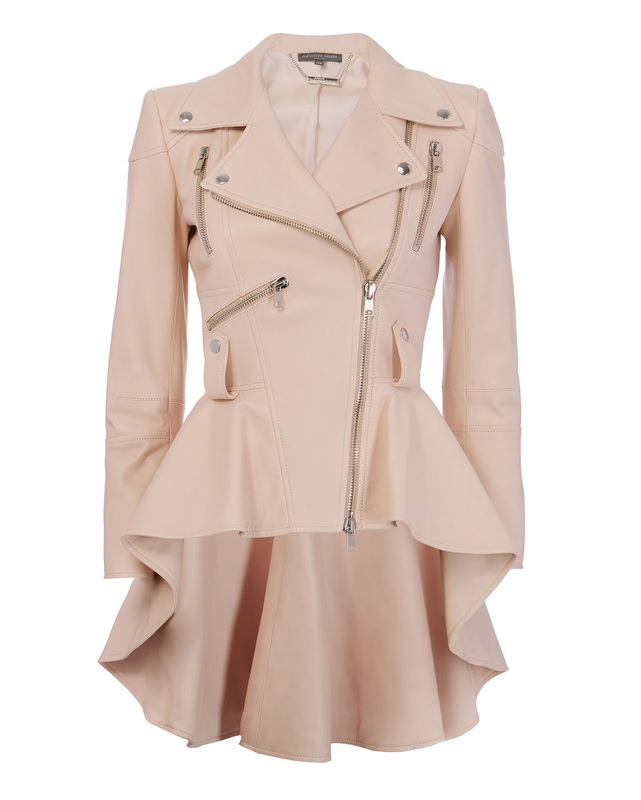 Alexander McQueen waterfall blush leather jacket, at intermixonline.com. 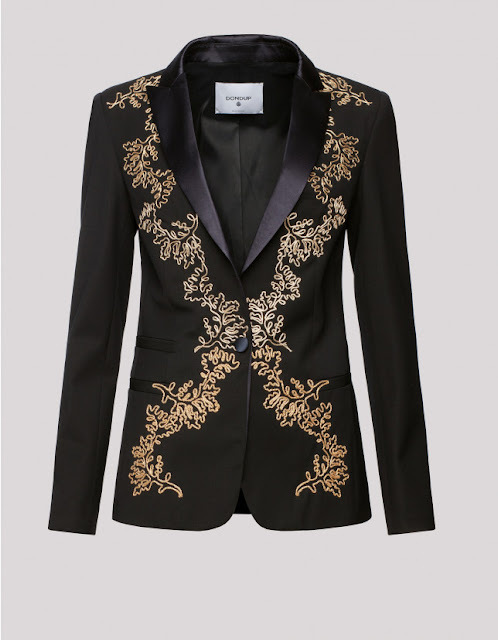 Dolce & Gabbana floral-brocade point-collar double-breasted coat, at matchesfashion.com. Jonathan Simkhai grommet lariat lace duster, at intermixonline.com. 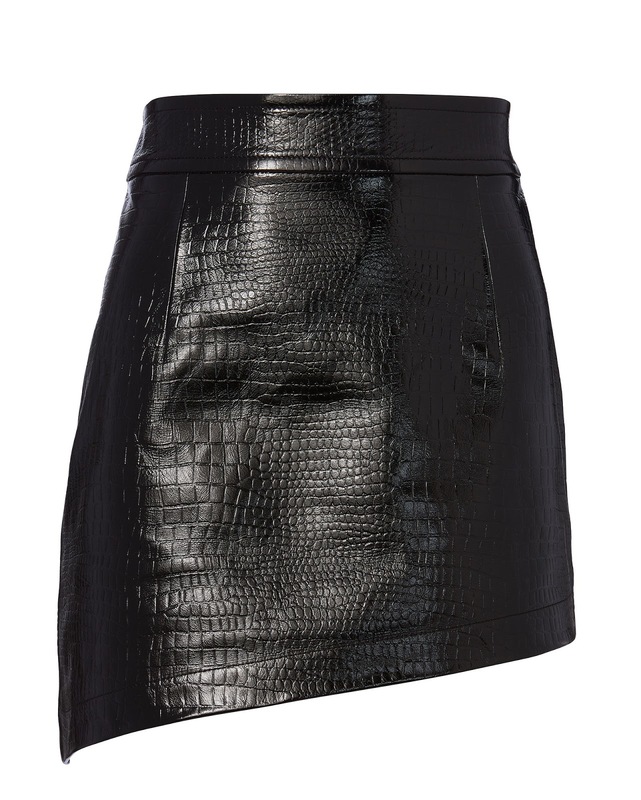 Helmut Lang croc-embossed asymmetric mini skirt, at intermixonline.com. 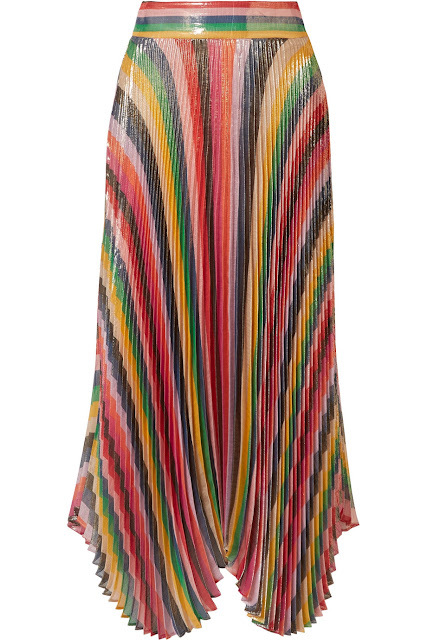 Alice + Olivia Katz pleated metallic silk-blend lame skirt, at net-a-porter.com. 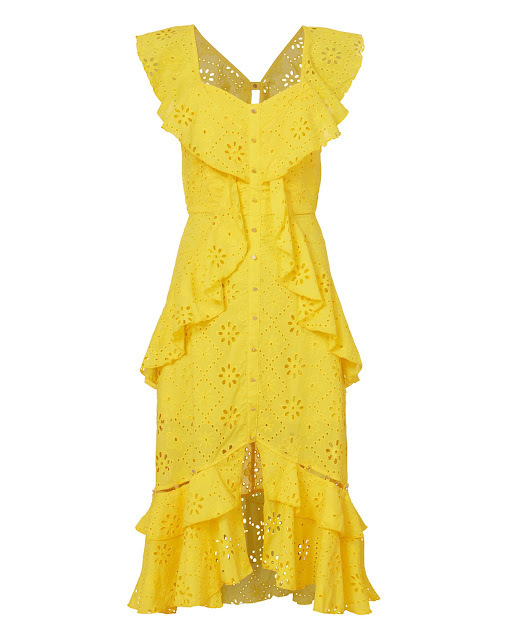 Alice McCall Clair de Lune ruffle dress, at intermixonline.com. 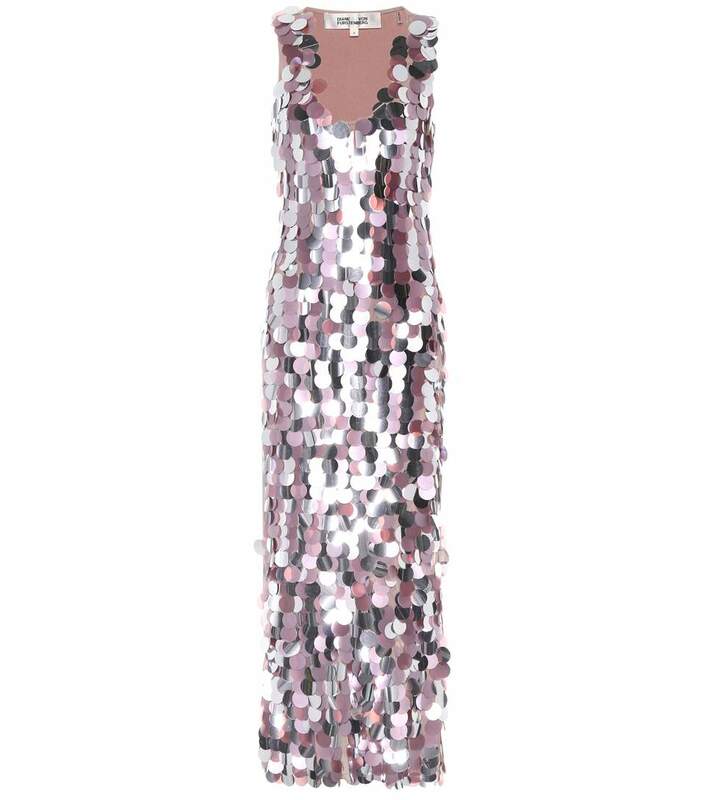 Alexandre Vauthier lame one shoulder lilac mini dress, at intermixonline.com. 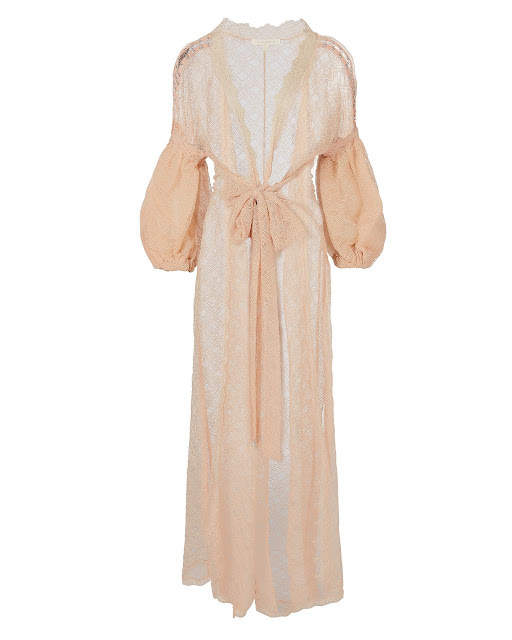 Vanessa Seward silk-blend lame mini dress, at net-a-porter.com. 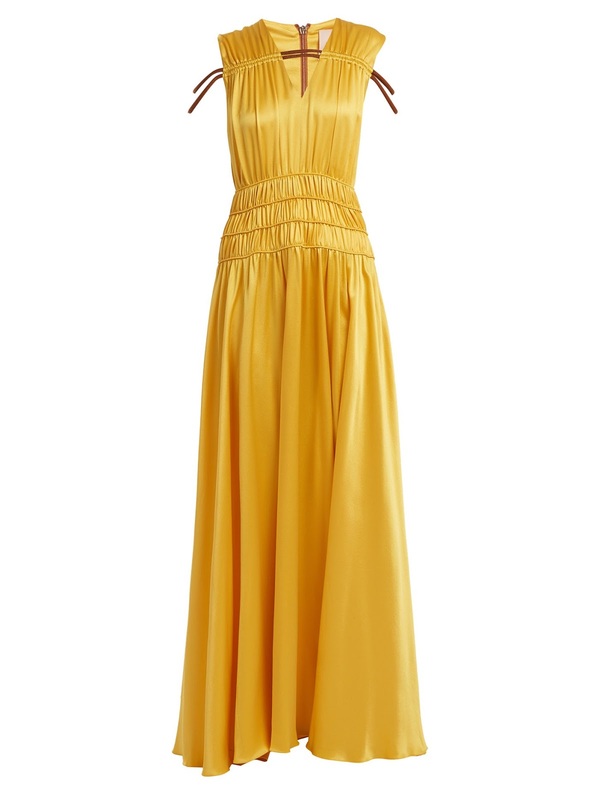 Tibi ruffled plisse-satin midi dress, at net-a-porter.com. Alexander McQueen tulle-paneled stretch-jacquard dress, at net-a-porter.com. 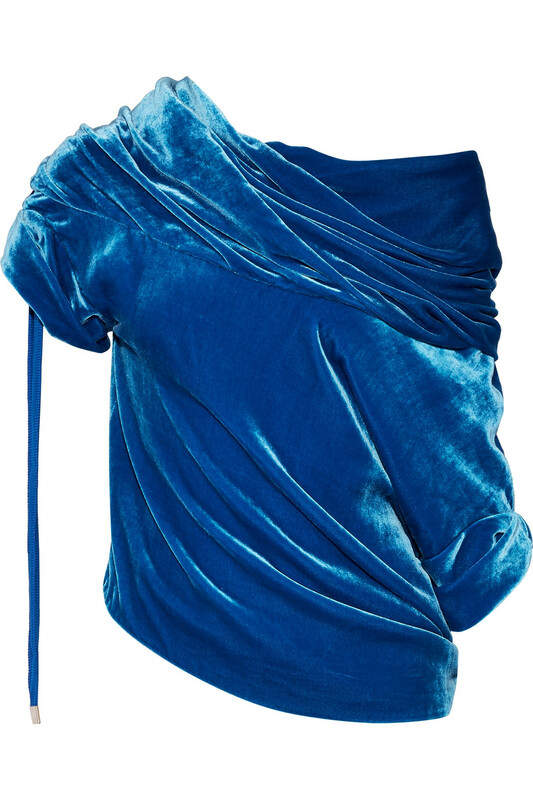 Roksanda Brona gathered rope-detail silk-satin gown, at matchesfashion.com. 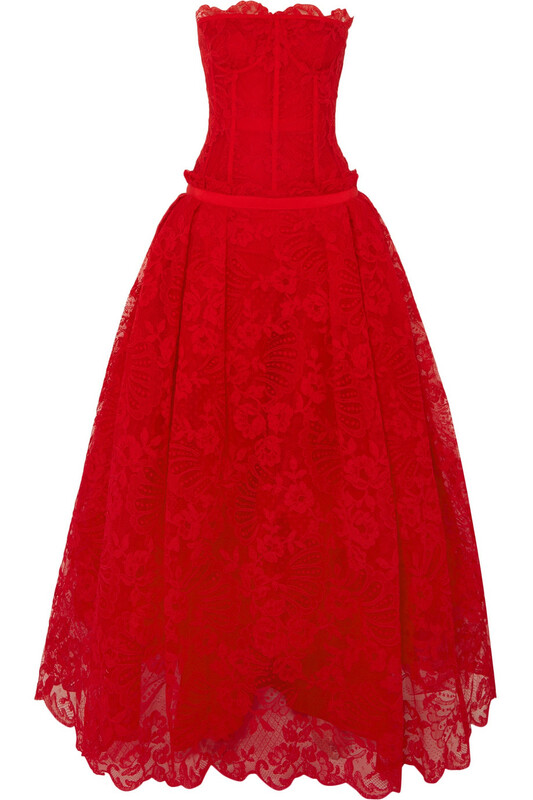 Alexander McQueen Lyon strapless corded lace and tulle gown, at net-a-porter.com. Darlings, how fabulous are these floral frocks from the Resort 2018 collections? 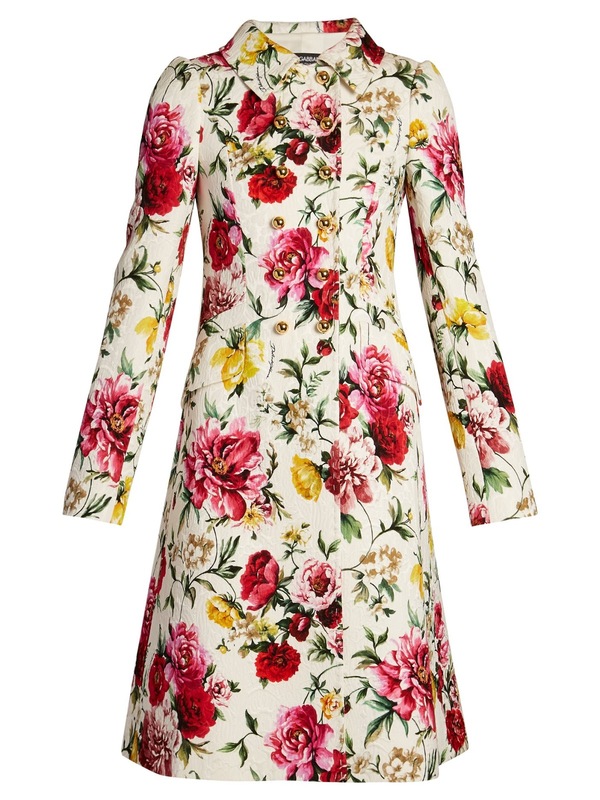 Darlings, which of these fab floral frocks do you favor? 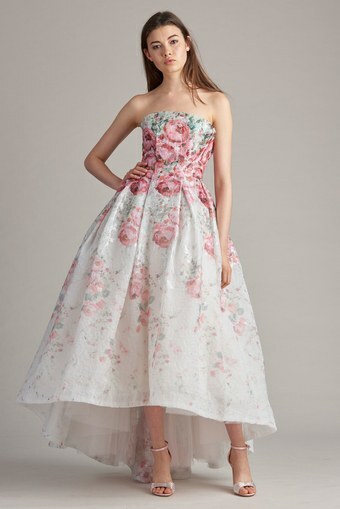 CC is loving the Monique Lhuillier dress! Couture Carrie's 10 Year Blogiversary!